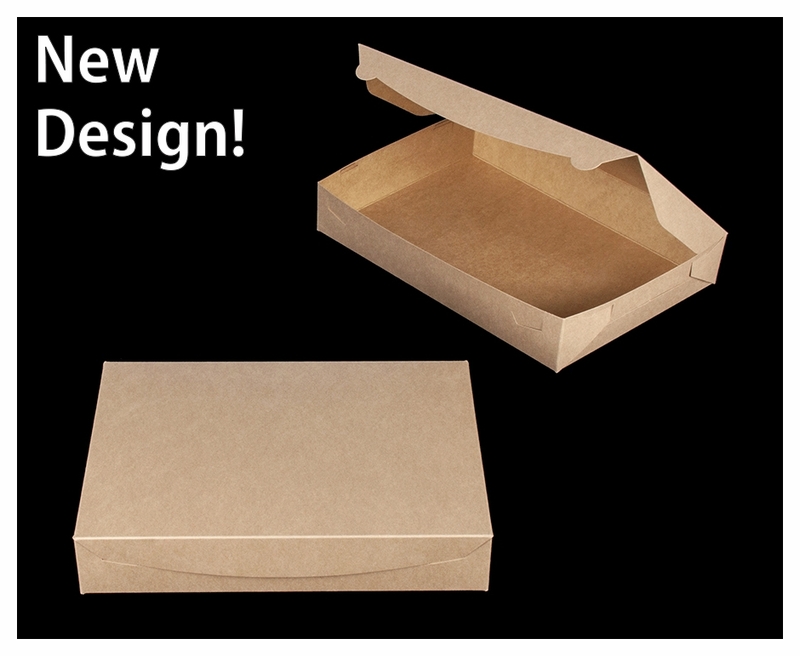 Click here for step by step instructions on folding this box style or watch our video below. I was so pleased when I opened my boxes. They are excellent! I am using them for my orders and for my students to carry their cookies home. I will definitely be a repeat customer! They are super sturdy boxes and fit a dozen of cookies perfectly. So happy with my purchase! I use these for oreos or cakepops laying down and they worked out perfect. Of course shipping is always fast and the best! I always buy my boxes from BRP. Always great quality, sturdy and easy to put together. This box is great for presenting mini-cupcakes especially when using the mini-insert. I don't worry about transporting them because the sturdy box along with the insert keeps them safe. Great product! Great price! Great service! Thank you BRP! Your products are amazing! The shipping is so quick! Thank you! This box gives bar cookies a perfect presentation. High quality cardboard. Neat & precisely cut and shipped completely flat. The box is sturdy when carried; great for gifting a tray of bar cookies.The service at BRP is prompt, correct, and seamless ALWAYS. Boxes were exactly what I expected and the shipping was fast! The brown boxes are easy to assemble and sturdy. It fits a dozen un-iced cup cakes. Fast shipping too. I've ordered several times in the past year and plan on getting more in the future. We've been purchasing these donut boxes for 4 years. They can hold of our 30 donuts. They hold up well. Love that the boxes are made in the USA!! Just a state away from me!! Fast and free shipping!! Good quality!! Thank you!! Lots of choices of boxes for whatever you need. 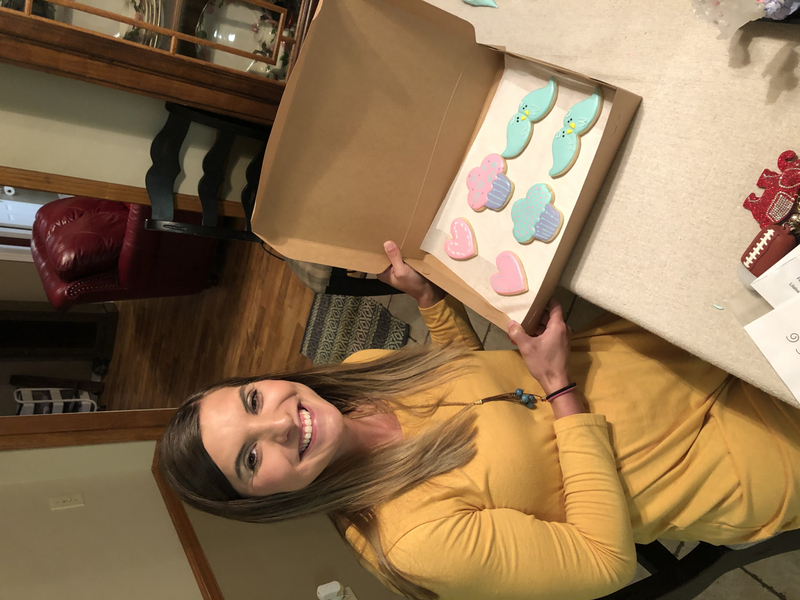 I have a cookie business and these work great!! 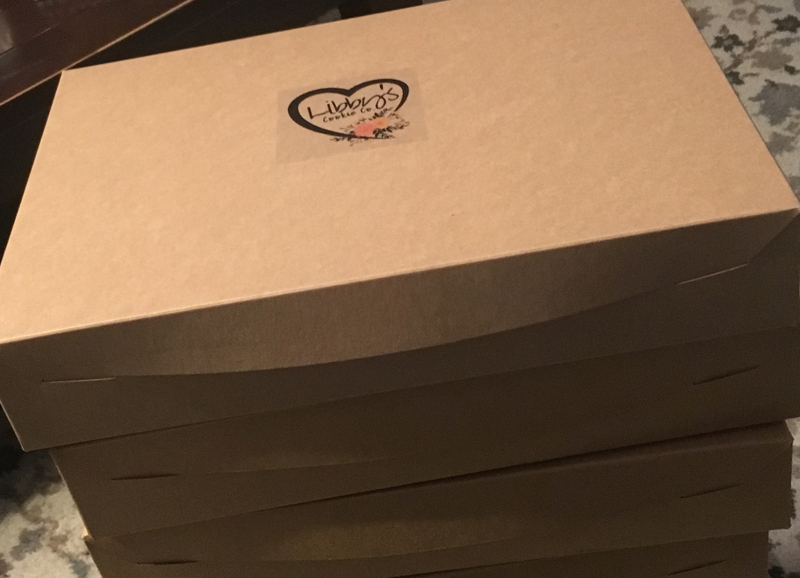 These boxes are very nice quality and work great for the cookie fundraiser that the women's group I am a part of do twice a year. We have been purchasing boxes from this company for several years now and they are very nice people, good quality boxes that are very affordable and they ship quickly. You can't beat the shipping price either as they are not lightweight boxes. You won't be disappointed! 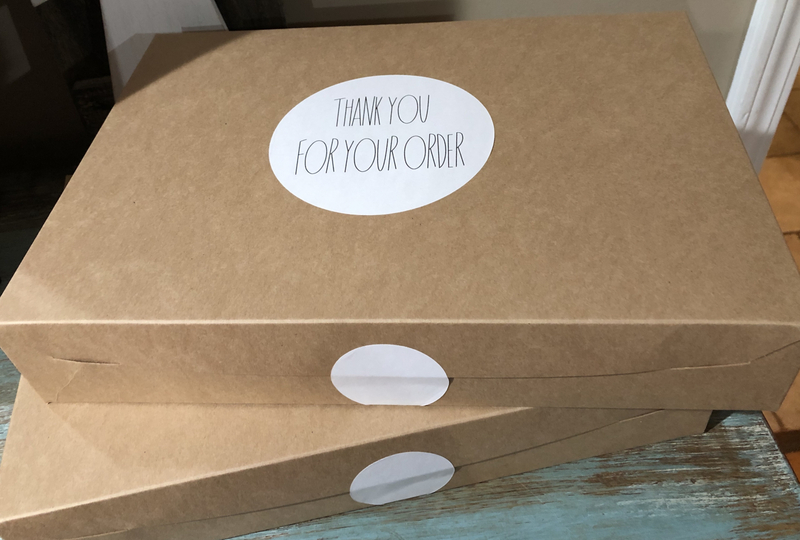 Have used these boxes for a while and they work very well for my small home-based cookie business. The boxes are exactly what I wanted. Sturdy and easy to assemble. Excellent shipping time. Best bargain for your buck. Will order again. A little time-consuming to assemble, but a good product, nonetheless. Holds 24 muffin tops without any sort of insert, 24 mini-muffins with an insert, or 12 jumbo muffins with no insert. Excellent for bulk product transport to catered events, office purchases. I would order the windowed box for retail purchase. I love the quality of these boxes and knowing they are recycled makes me feel even better!